We know exactly how traumatic moving house can be. It’s not just you that feels the strain, but your family and even pets can be traumatised by the stresses of organising and packing for the big moving day. That’s why we make every effort to make your time around the move so much easier. We excel at planning and executing house moves, and we always go that extra way to make sure you do without the stress of the move. As one of Westminster’s top removal companies, we can serve you with a full range of packing and removal solutions. We can pack, unpack, supply materials, and even remove all your excess packing material and those little bits and pieces you didn’t think about. We carefully pack, label and seal your belongings, transport them efficiently to their designated rooms and unpack them into the room, so you don’t have to worry about a thing. Every one of our logistics team is fully trained and eager to help you in any way they can. 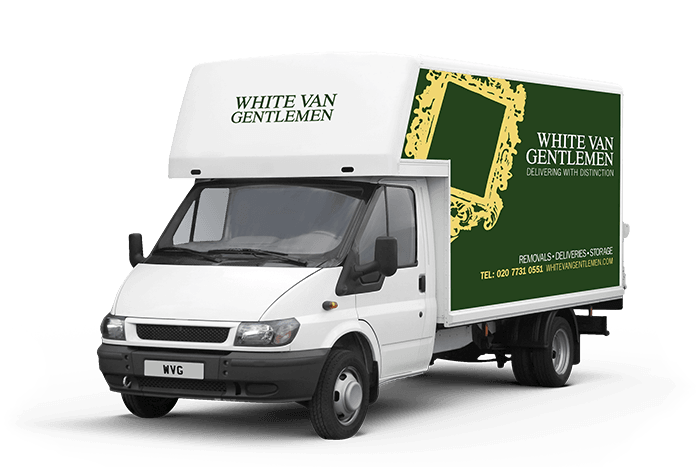 Our staff are the perfect example of what White Van Gentlemen is about, smart, polite and efficient service at all times means that you get the quickest, most hassle-free move of your life. Just call our removals quote line for a free, no obligation quote from one of our specialist London removals teams on 0207 731 0551. Alternatively, just use our quick enquiry service, and we’ll get right back to you whenever you want.